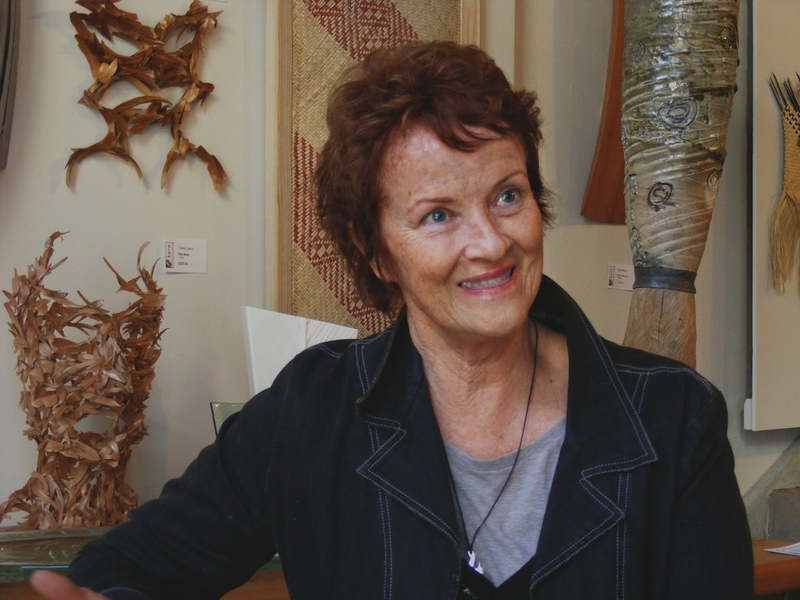 About Us – Kura Gallery: Maori and New Zealand Art + Design. A modern translation of the word Kura is that of precious or prestigious. Kura refers to the red feathers that were worn by Rangitira (Maori Chiefs). These red feathers therefore became revered as being prestigious or precious. 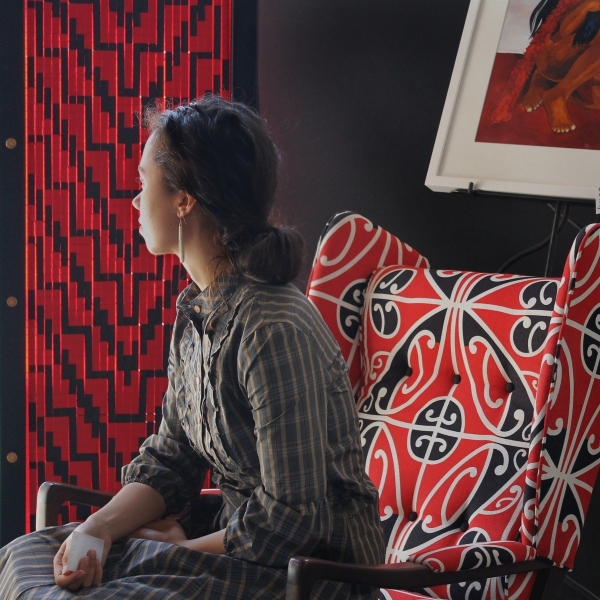 Kura Gallery provides access for locals and international visitors to quality contemporary Maori and New Zealand art + design through well established & highly visible art spaces located in Wellington and Auckland. We value the authenticity of works from our Maori artists and operate as a licensed stockist for ‘Toi Iho’, the mark of authenticity and quality for Maori arts and crafts. Kura is owned and operated by Jude Dods and her son Ben Dods. 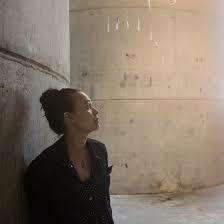 Jude is a 7th generation New Zealander and affiliated to Papawai Marae, Wairarapa and Ngai Tahu through her mother. 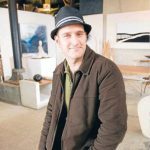 Jude has a background in industrial design and art. She has lived and travelled extensively around the world and has first hand experience in recognising the value and importance of supporting indigenous arts. Jude opened her first gallery in Namibia, Africa, providing a space for local artists to sell their works and enabling opportunities for travellers to access authentic arts and crafts from the area. 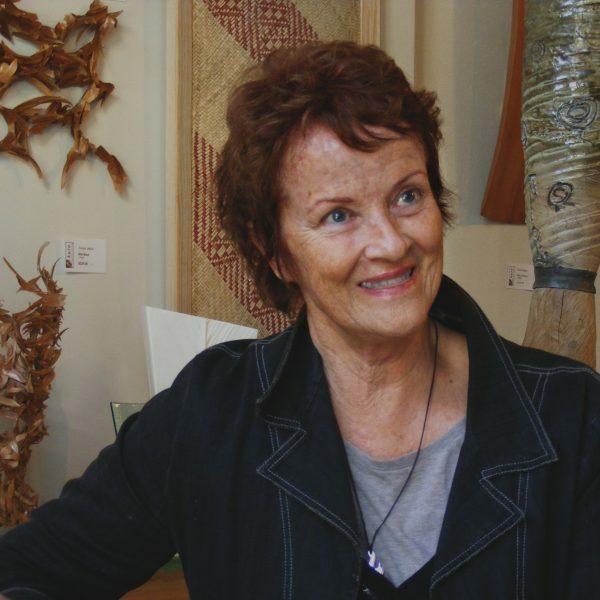 Jude opened her first Kura Gallery in Taupo 1998 with the same intention, recognising the lack of available gallery spaces for many of our talented and skilled artists to exhibit and promote their work. 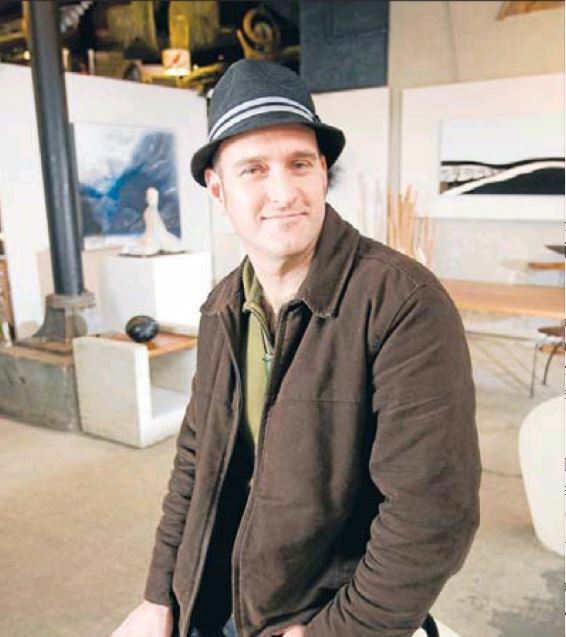 Jude co-owned Kura Taupo with business partner Carol until 2000 when an opportunity to open another gallery in Wellington presented itself. Kura Taupo and Wellington kept the same name but the businesses was separated. Kura Auckland opened in December, 2002. 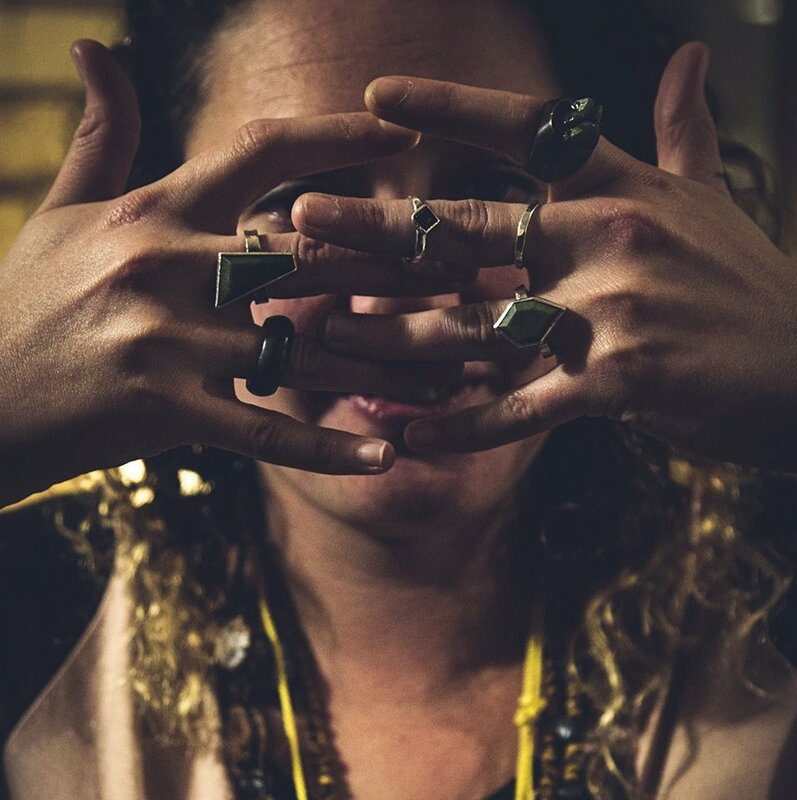 Jude is a visionary and like the rest of the Kura team, very passionate about supporting the growth of Maori art and increasing the exposure of Maori and New Zealand art + design to locals and the international community. Bachelor of Business – IT Major, Wellington. Associate Diploma in Mechanical Engineering. Ben joined Jude and the Kura fold in Wellington 2001. He is the Business Manager for Kura Wellington and Auckland and is Kura’s number one problem solver and resourceful do-it-your-self master. He keeps the Kura whanau on target. An award winning jewellery artist, Keri-Mei has been at Kura for over five years helping to steer the waka and supporting our artists. 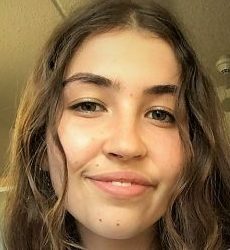 Our basket of knowledge, Hannah is currently studying at Victoria University specialising in Maori and Pacific Art History. 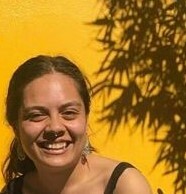 She aspires to contribute to the Maori arts community through curation of Kura Gallery exhibitions and the education of our visitors. 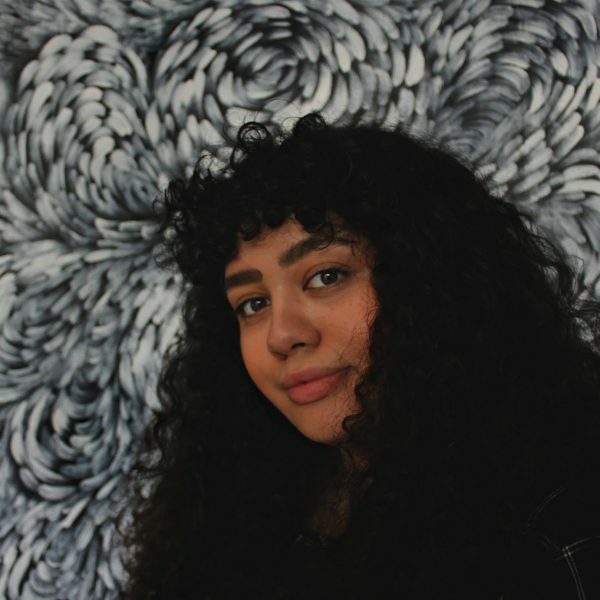 Currently studying fine arts and developing her own artistic practice, Olivia is passionate about exploring not only the visual impact of Maori art but the significance behind it. Nga taonga, te tangata. The treasures, the people. Bachelor Visual Arts – Unitec Institute of Technology. Artist and mother of four, Rangimarie is committed to Kaupapa Maori 100%. Finishing her Bachelor of Fine Arts at Auckland University this year, Ashleigh brings her critical artists eye and knowledge to Kura, helping make our customers experience richer. 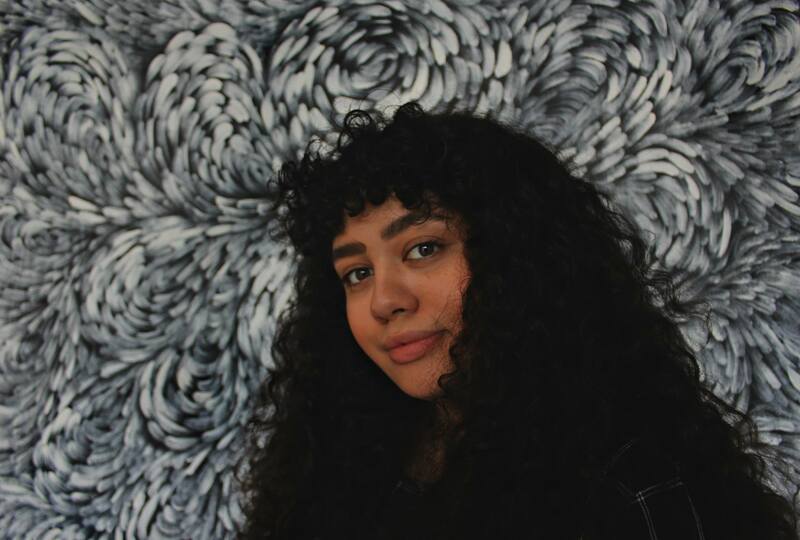 Current Art History student at Auckland University, Millie brings a passion for NZ & Maori Art and Customer Services to our customers.